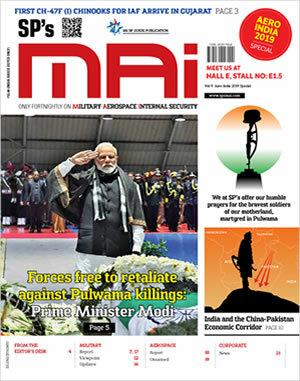 Jayant Baranwal (SP's): How do you perceive Indian Navy versus the Pak and the Chinese Navy and how equipped are we to handle the so-called two-front war with them? 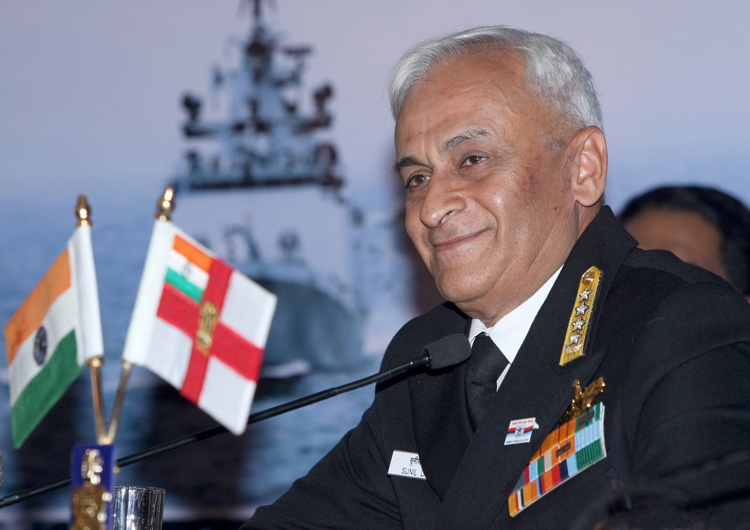 Admiral Sunil Lanba (Lanba): As far as the Indian Navy is concerned, we don’t have fronts, we have only one front that is the Indian Ocean, so we don’t divide into any fronts. As far as the Pakistan Navy is concerned, we have the apt security under all fields and all domains. As far as the Indian Ocean is concerned versus China, the balance of power rests in our favor. SP's: As far as the South China Sea is concerned? Lanba: Because same advantages rest with China, the balance of power will be in their favor. SP's: Regarding Helicopter there are a few elements, there is NUH with 111 numbers and MRH - 24 helicopters being requested from the US, plus some follow-up for MRH that can be 100 plus in quantity later on. Please share some clarity on this. Lanba: As far as the helicopter case goes, there are three programs, we have got the AON for the Naval Utility Helicopter (NUH) under the strategic partnership model for a 111 helicopters. Next there are two cases on the Multi Role Helicopter (MRH), first is a direct acquisition through the foreign military sales (FMS) route from the United States for 24 Multi Role Helicopters, thereafter, now we are going to take up the next stage for the Naval Multi Role Helicopter (NMRH) under the strategic partner model, which will be built in India. SP's: What will be quantity of the NMRH? Lanba: There will be 123 helicopters. 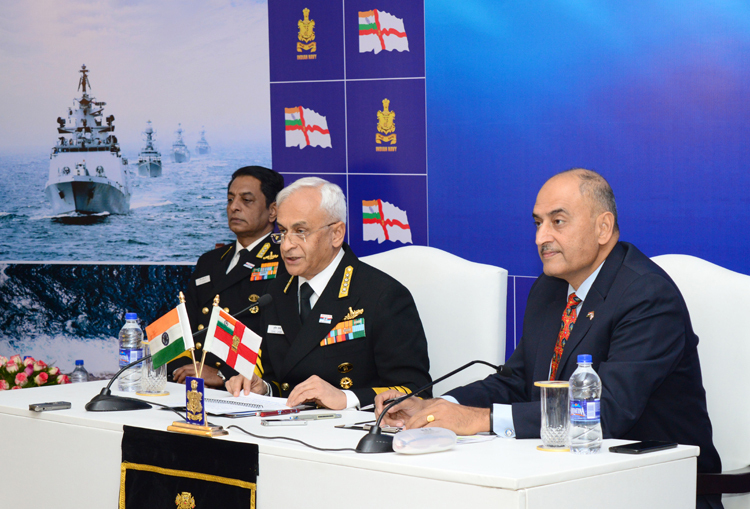 SP's: What is Navy doing to attract the youth to join the services? Lanba: We are taking a number of measures to encourage the youth to join the armed forces, including advertising and media campaigns, continued image projection, participation in career fairs and exhibitions, campus recruitments. We get a good traction for the vacancies, for every one post there are about 400 applicants, to give you an example.